Google Analytics captures the data as it appears in a visitor’s browswer. 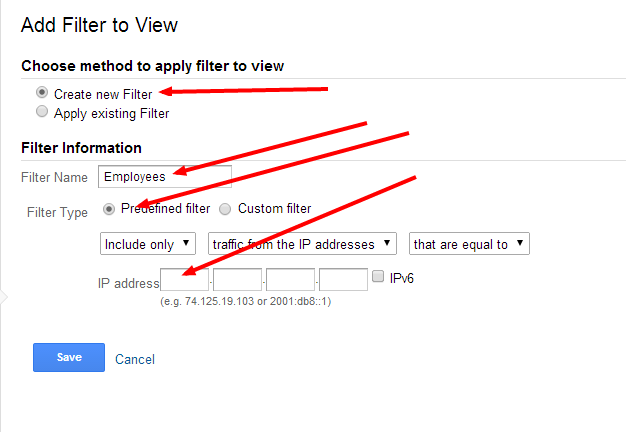 Once you have a filter, you may want to create a new “View” that has that filter applied to it. 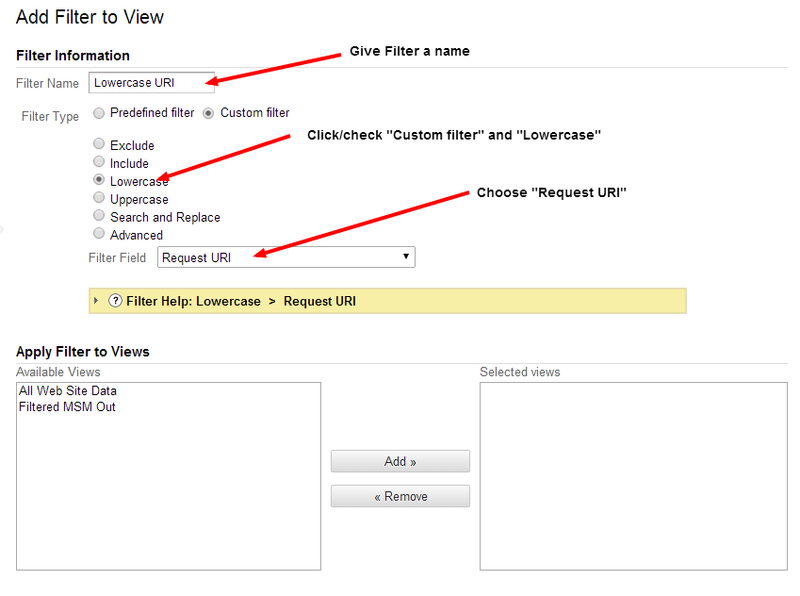 For example, you might create a filter that only includes data from the UK visitors/users.